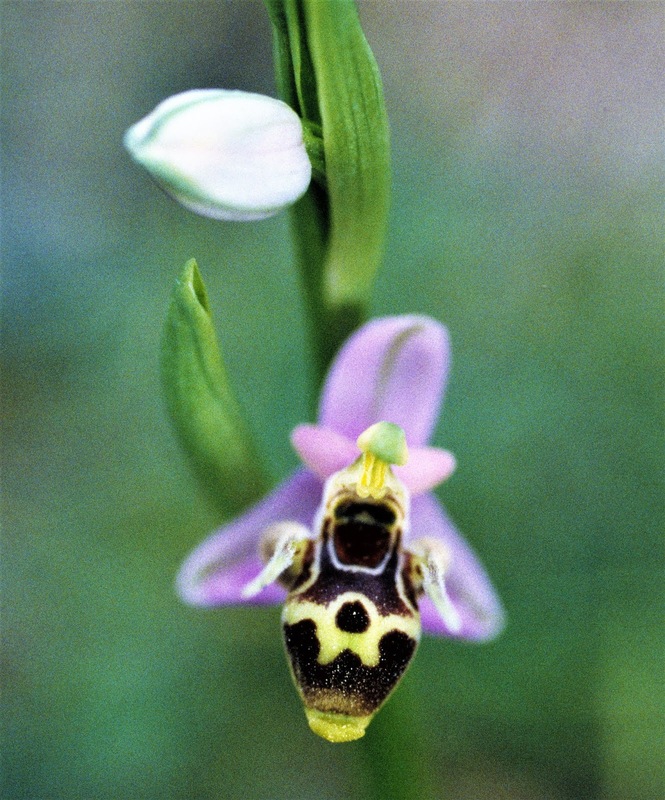 Hundreds if not thousands of orchid lovers descend on Greece to find these little gems in the springtime.. The vistas vie with the fantastic diversity of flowers...both win! And then there is the history, the archaeology and the art: here, a frieze from Delphi. I don't envy the soldier! I was amazed how many animals I came close to in Greece: here these red deer were within view of Athens on Mt. Parnitha! Even on the Parthenon a persistent weed has sprouted: I fear probably Perilla! And we finish with the Charioteer at Delphi (my favorite of the ancient sites)...there's still time to join a cozy group of us this April as we visit a wonderful assortment of sites, islands and glory in what is expected to be an especially floriferous spring!